PT. 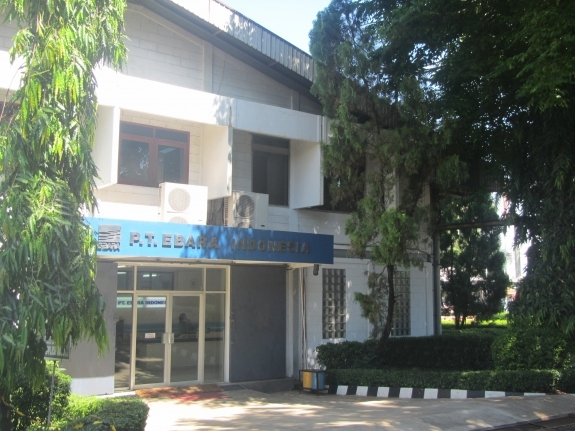 Ebara Indonesia, the first domestic manufacturer of water pumps in Indonesia was incorporated in 1980 in Jakarta,in the form of joint venture between PT. Donomulio Industry (Indonesia) and Ebara Corporation (Japan). Since its establishment the Company has the reputation of providing customers with the most cost efficient solutions to manufacturing and engineering of machine and systems related to water, air and environment, indispensable elements for human being living on earth. Becoming the market leader in machineries and systems related to water and air by offering a wide range of quality products designed to meet customer expectation and satisfaction.